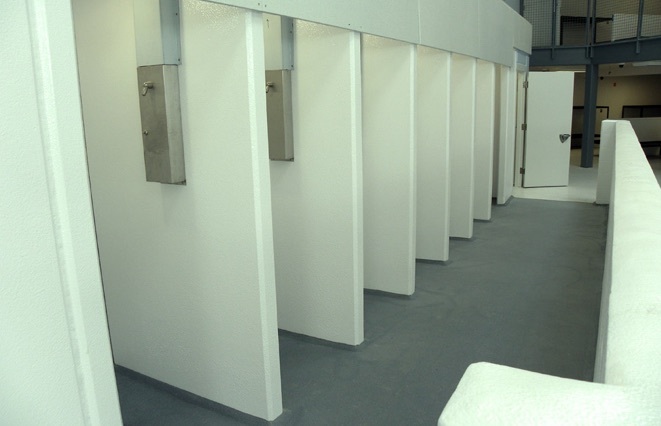 Prime Coat Coating Systems has specialized in floor, wall and shower systems that meet the demands of today’s correction institutions. We manufacture and install high quality polymer systems that are durable, low maintenance and anti-microbial. We have developed proven systems that overcome the challenges of jails, prisons and correctional institutions across America.